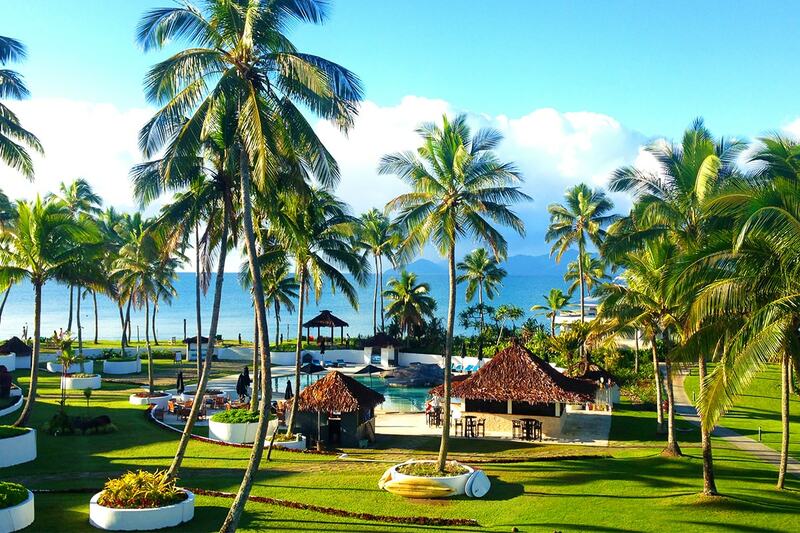 5 or 7 nights at 4.5 star Pearl Resort Fiji with DAILY breakfast and DAILY dinner, massages or facials, DAILY cocktail, bonus golf, kayak tour & more. 2 adults & 2 children |	Typically $2,534! 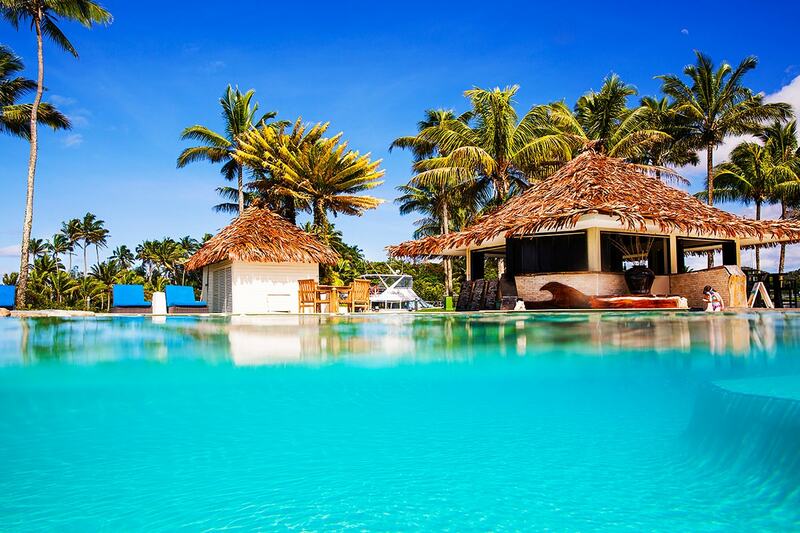 Escape to The Pearl Resort Fiji, a heavenly sun-drenched hideaway located between Suva and Nadi. 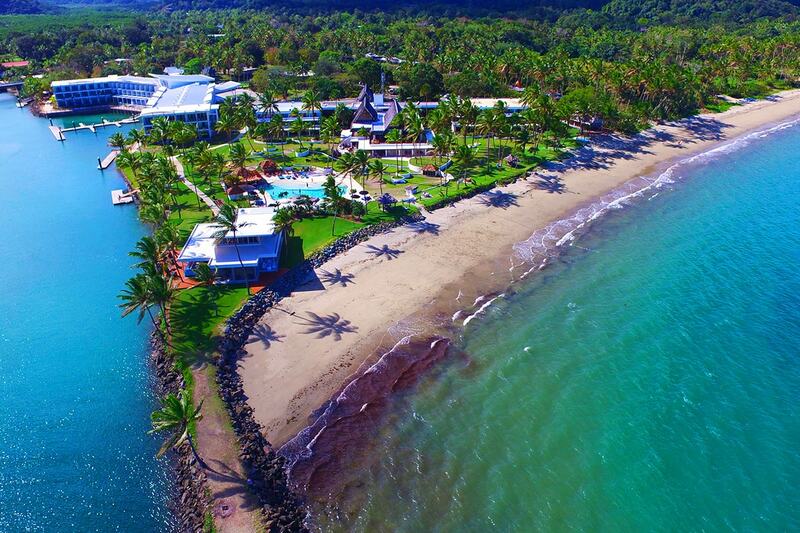 Its beachfront location will leave you breathless and its luxurious accommodation, sublime facilities and exquisite cuisine will ensure you never want to leave. 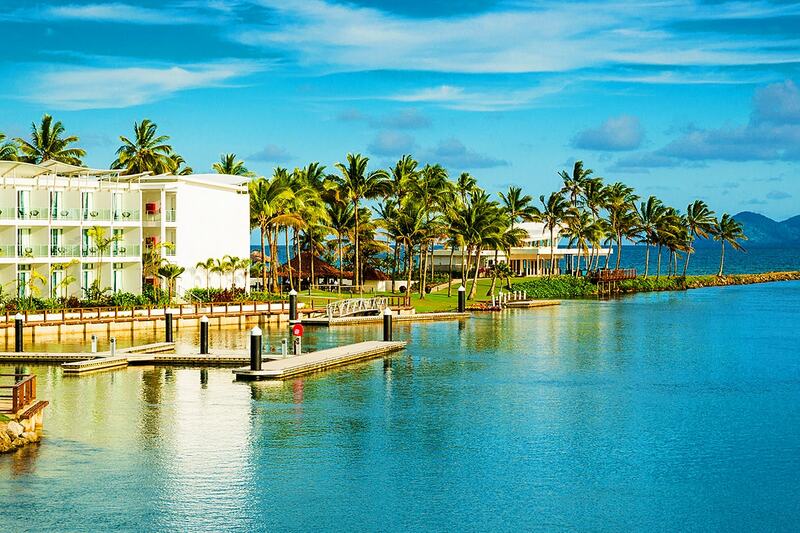 The resorts boasts an 18 hole championship golf course, sparkling swimming pool with swim-up bar, indulgent day spa, endless activities and multiple dining options, including the signature restaurant Seduce. 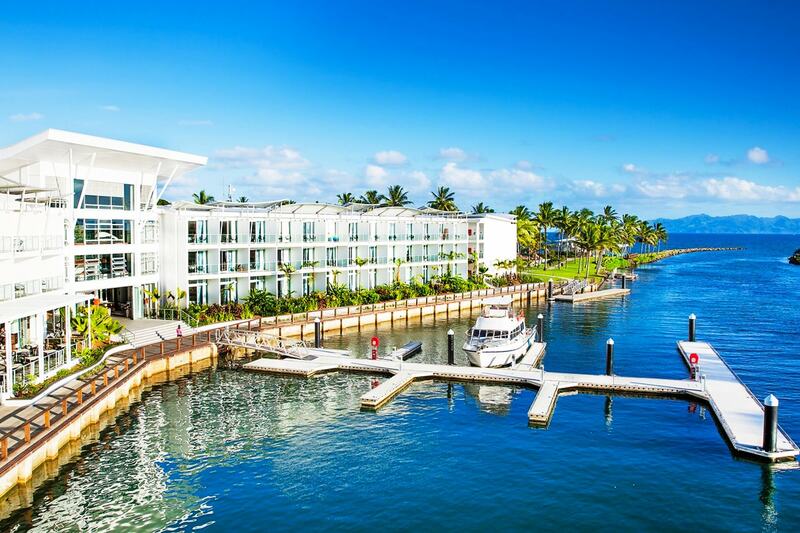 With a picture-perfect location and everything you need right at your fingertips, a getaway to The Pearl Resort will leave you refreshed, rejuvenated and revived. 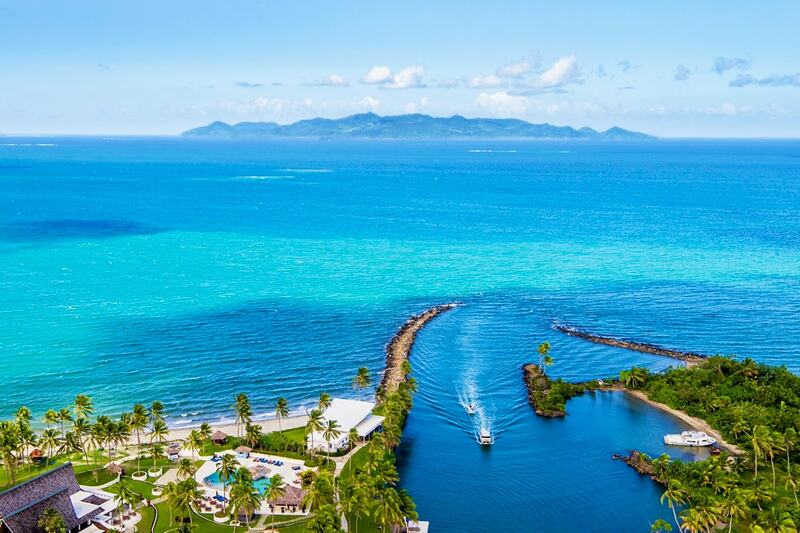 Your package includes delicious breakfast and dinner daily, massages, welcome drink, daily cocktail, bonus golf, kayak tour & more! Accommodation in a luxurious Premium Marina View room located within the new wing of the resort offering the ultimate in luxury and comfort. The floor to ceiling sliding doors lead to your own private balcony offering elevated views over the azure South Pacific Ocean to the magnificent island of Beqa. Daily Full Buffet Breakfast for 2 adults served at Riviera Restaurant. 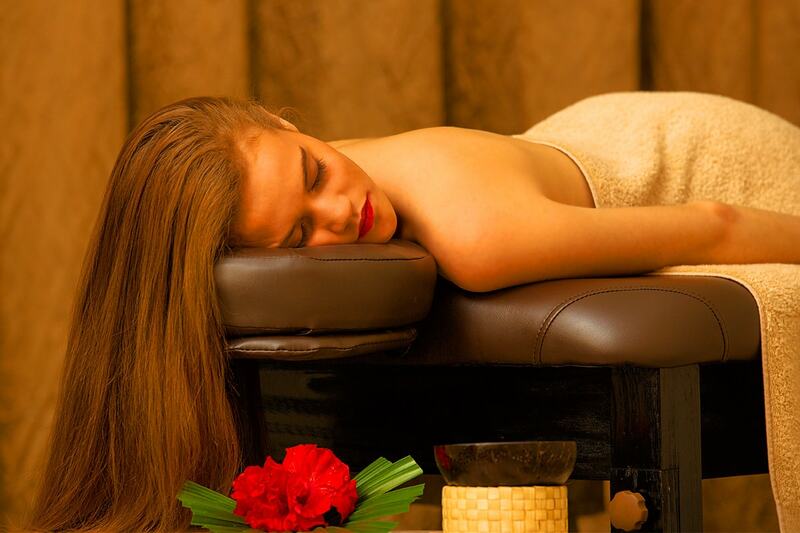 4 x 30 minute massages OR 4 x 30 minute facials OR 2 x 30 minute massages and 2 x 30 minute facials for 2 people to share at The Pearl Spa, secluded by lush tropical foliage, the waterside spa is a state of the art retreat. Daily Dinner for 2 people at Delhi or Riviera Restaurant & Bar – sophisticated yet laid back combining an expanded indoor/covered outdoor dining area with views over the Qaraniqio River and out to sea. 1 x romantic two-course dinner for 2 adults at the signature waterfront Seduce Restaurant offering divine cuisine in an exquisite setting. 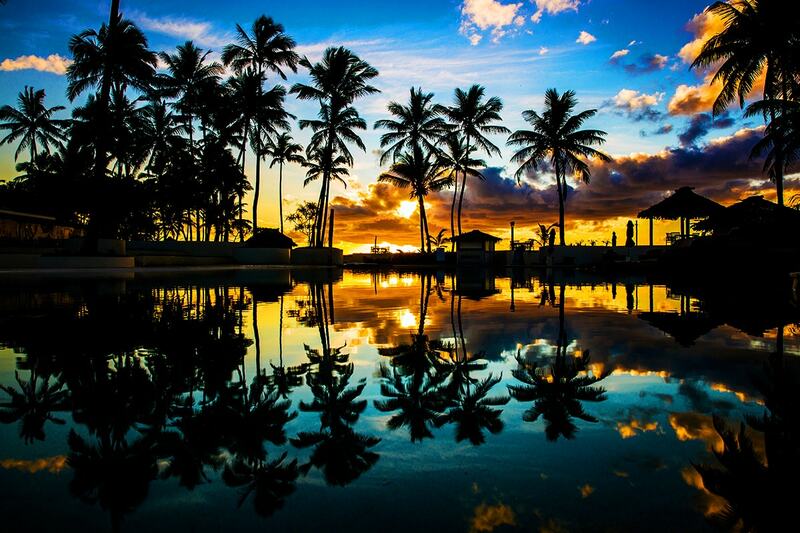 Chefs use only the freshest of locally sourced ingredients and creatively blend Fijian influences. 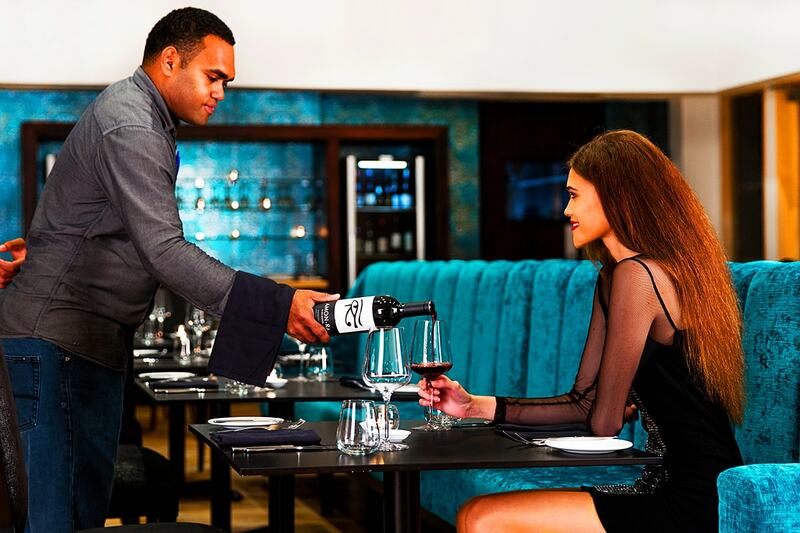 With its sleek modern contemporary look, subtle lighting from custom chandeliers, Seduce creates a unique atmosphere in which to enjoy the finest dining experience in Fiji. 1 x daily cocktail for 2 adults to enjoy at your leisure. 1 round of 18 holes of golf for 2 people at The Pearl Championship Golf & Country Club set among lush tropical rainforests and winding canals- excludes clubs & cart. 1 x guided river kayaking tour for 2 people – enjoy a relaxing afternoon kayak to explore the beautiful mangrove lined river. FREE use of snorkelling gear, bicycles, a games room with pool table, non-motorised water sports plus a daily activities programme. Travel available through until 20 December 2019! 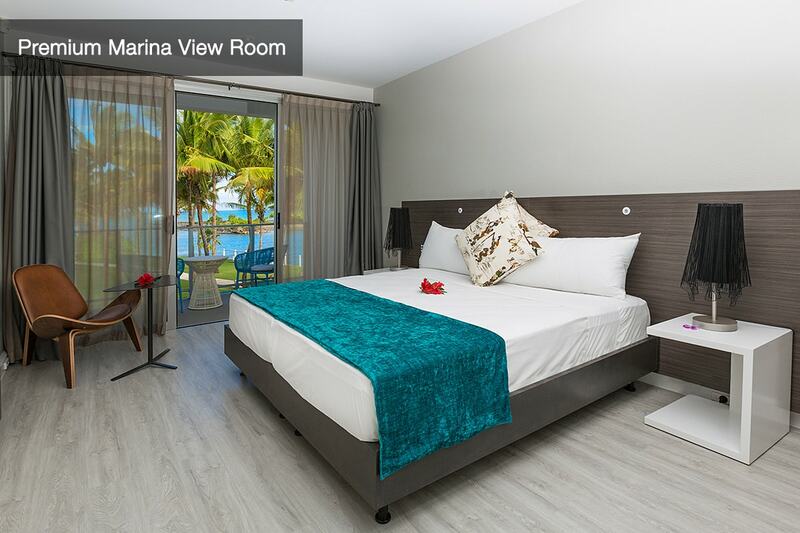 Accommodation in a Garden View Room – bright, airy & contemporary in design while still retaining the Fijian feel, these rooms feature a balcony offering panoramic views of stunning Beqa Lagoon and marble bathrooms. Located in the original wing of the resort, these rooms are un-refurbished. All of the above inclusions apply for 2 adults while children receive breakfast and dinner daily from the kids menu, plus kids can join in the guided river kayak adventure. Please note – children’s dinner is not included at Seduce Signature Restaurant as this venue is not suited for children. 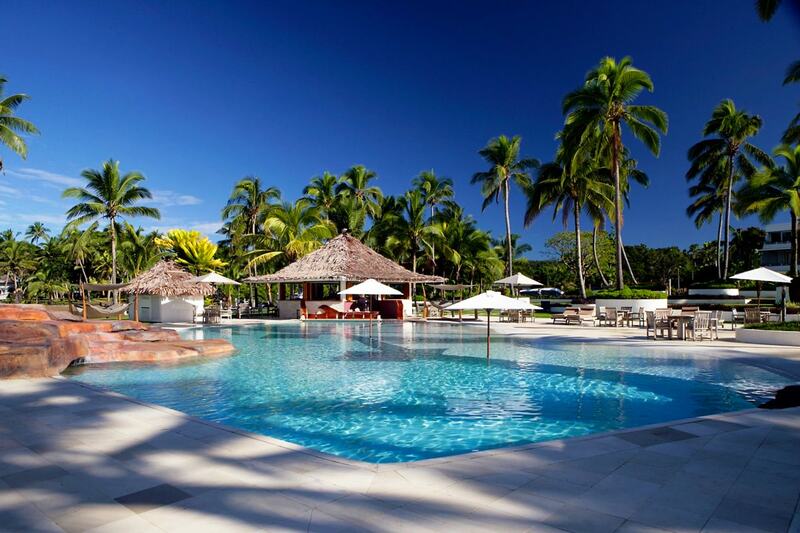 Your The Pearl Resort Fiji getaway is subject to availability at the time of your booking. We advise you to book early to avoid disappointment. 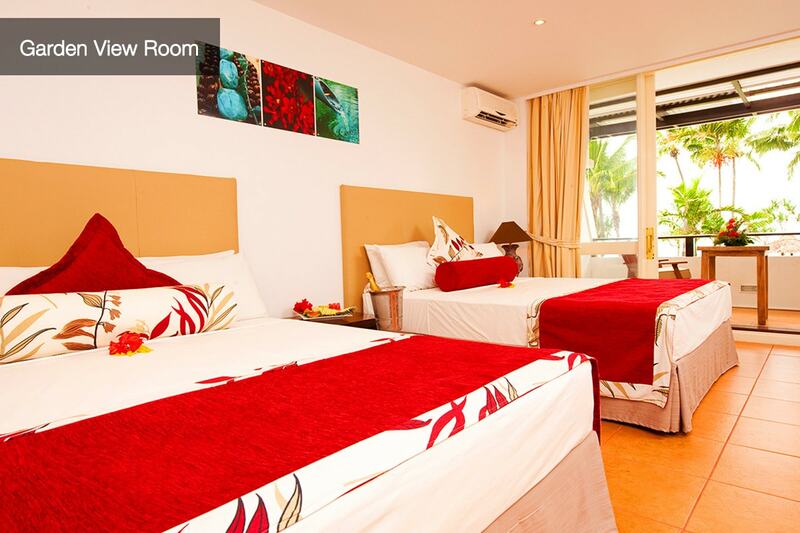 Garden View Room: Bright, airy and contemporary in design while still retaining the Fijian feel. These rooms feature a balcony or terrace and marble bathrooms. Located in the original wing of the resort, these rooms are un-refurbished. Garden View Room – 2 x double beds. There is no room for additional bedding. Garden View Room – 2 adults & up to 2 children sharing existing bedding. There is no room for additional bedding. Child Policy: A child is considered 11 years of age and under. Up to 2 children 11 years of age and under can stay in Garden View rooms only, using in existing bedding. There is no dedicated Kids Club at this resort. Interconnecting Rooms: Marina View Rooms do not interconnect.